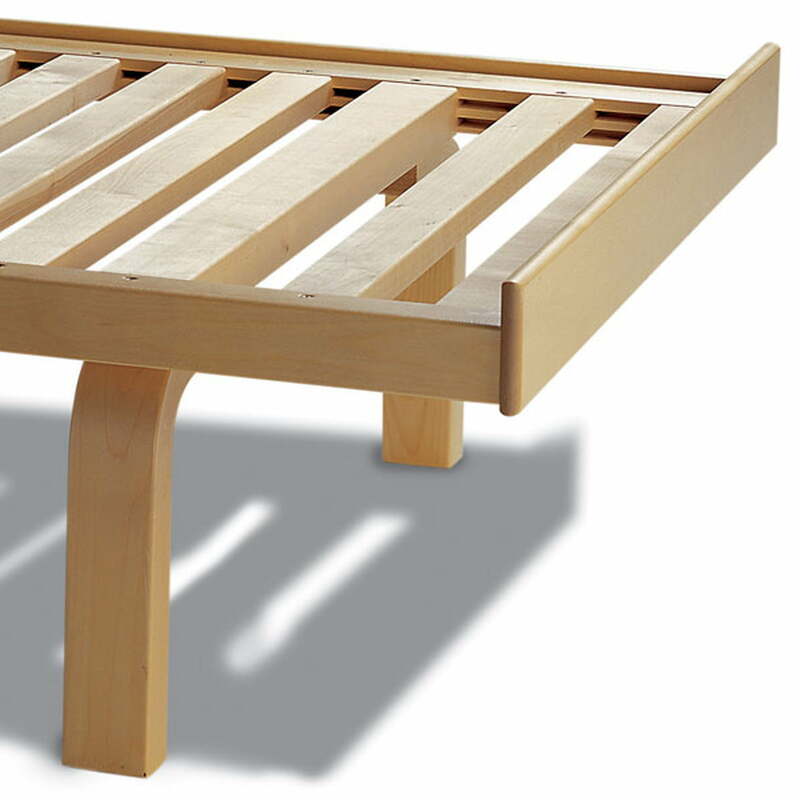 The Daybed 710 was designed by Alvar Aalto in 1935. 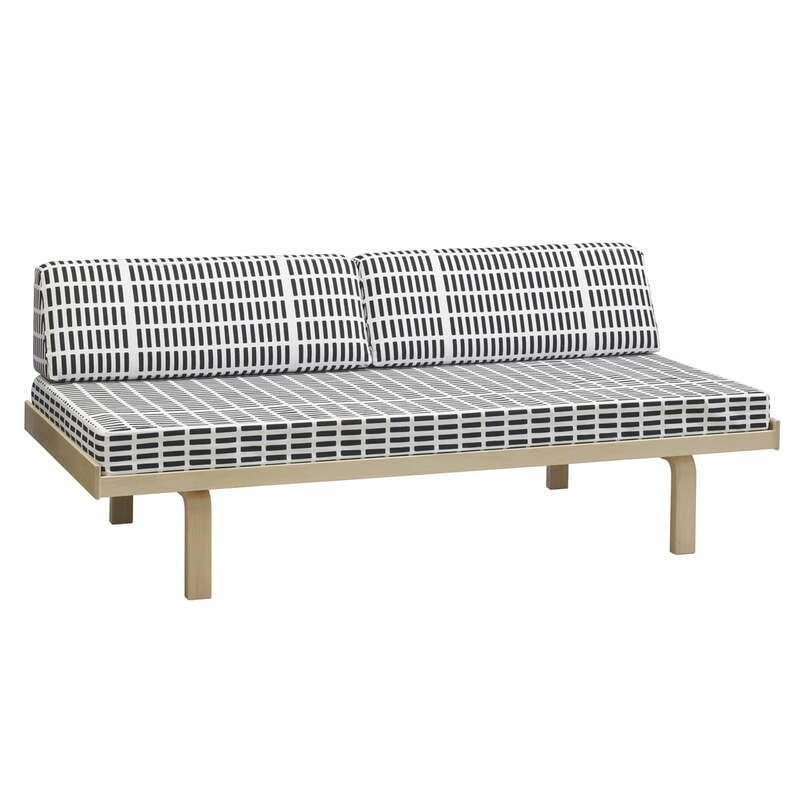 Aalto was considered the most famous Finnish designer of the modern era and founded the company Artek with his wife, which still sells the daybed today. The Daybed 710 is designed puristically and inspires with clear, pleasant shapes. The curved wood, developed by Aalto, is also used in the construction of the Daybed 710 and clearly carries the designer’s stamp. 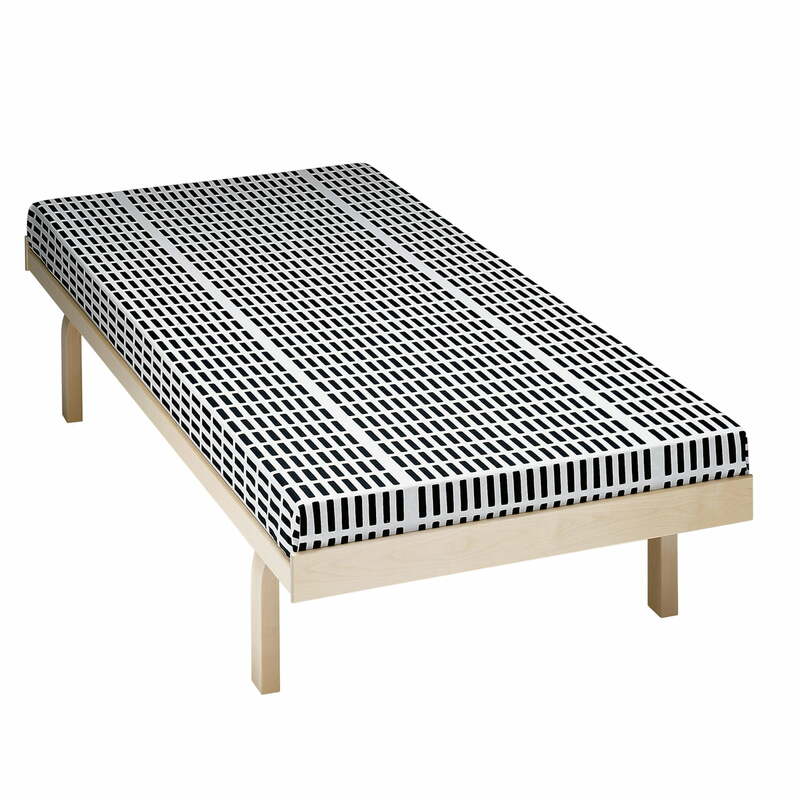 Artek delivers the Daybed 710 in clear varnished birch with slats. A matching mattress is available separately.